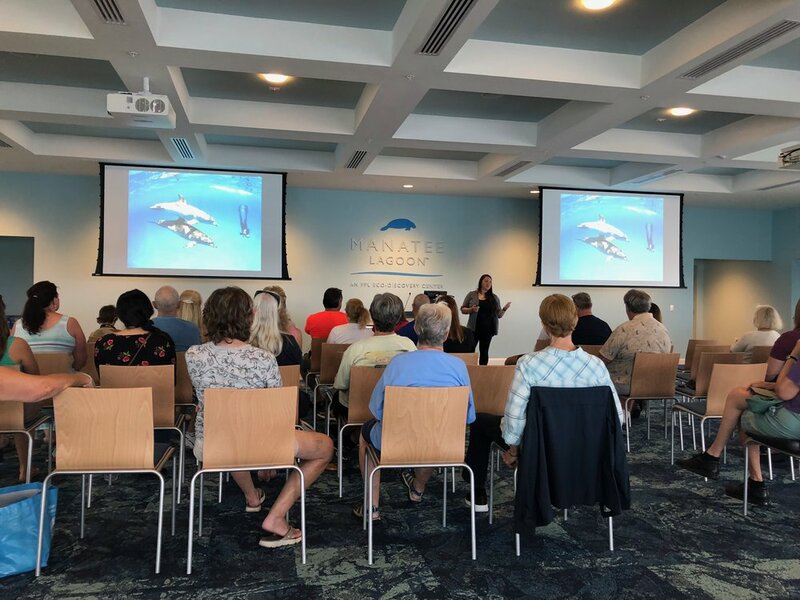 If you're traveling in South Florida, be sure to check out my new photo exhibit "Exploring Marine Conservation Through A Lens" at Manatee Lagoon Eco-Discovery Center in Riviera Beach. The exhibit features some of my projects related to sea turtles, wild dolphins, and manta rays in Florida. I also gave a presentation on April 8 to launch the exhibit!